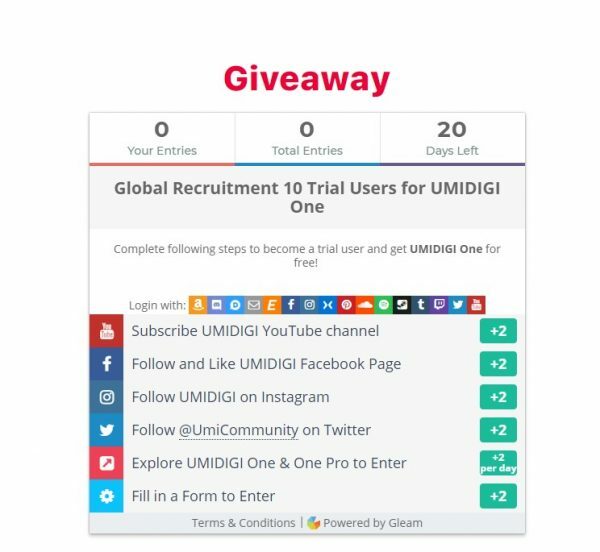 Hello, friends, watch out! 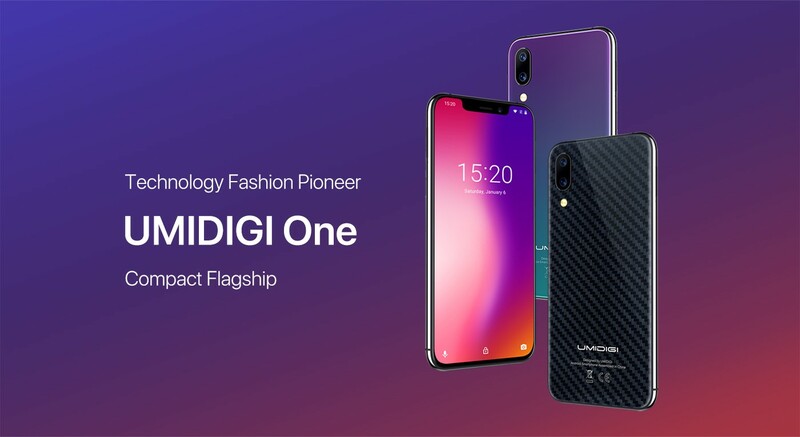 Here comes a big announcement, the UMIDIGI One & One Pro, is a technology fashion pioneer, a compact flagship smartphone from mobile manufacturer UMIDIGI. 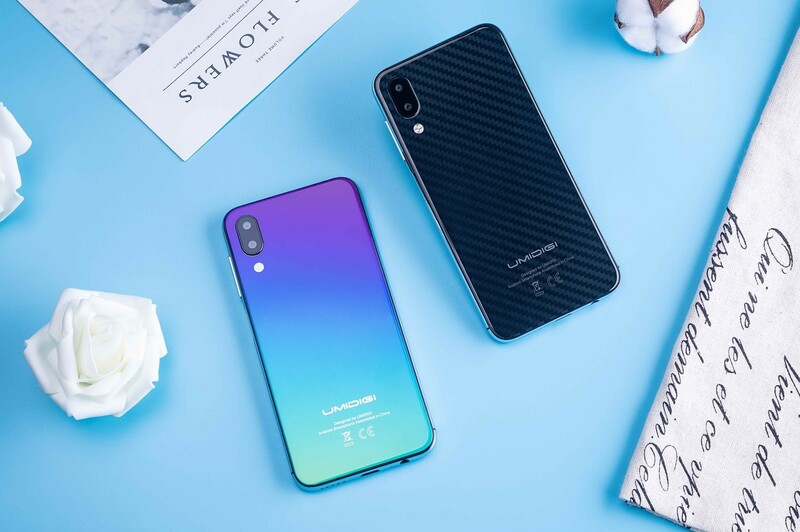 The UMIDIGI One series adopts a 5.9“ 19:9 full-screen display, driving by in cell technology, taking up almost 90% of the front surface. 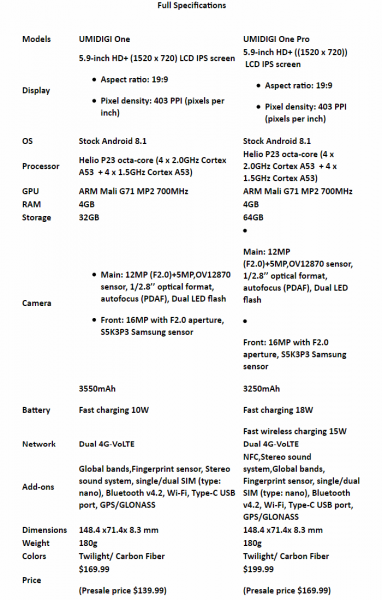 The 5.9-inch full-surface notch screen makes this phone as small as a 5.2-inch handset. 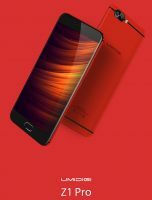 It is designed to be compact and to look gorgeous. 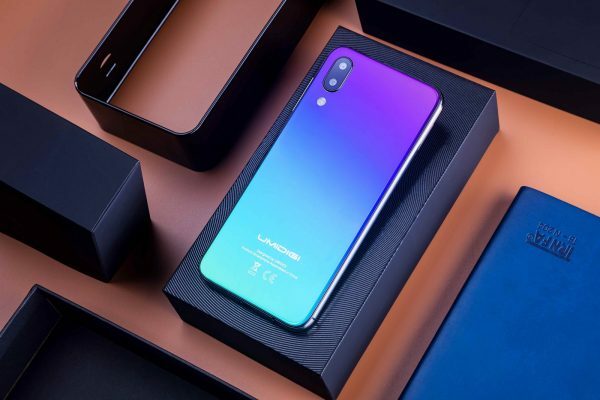 And here are the highlights, the UMIDIGI one series adopts a side fingerprinter on top of power button and a dual-speaker stereo sound system, making the phone distinctive from the inner and external aspect. 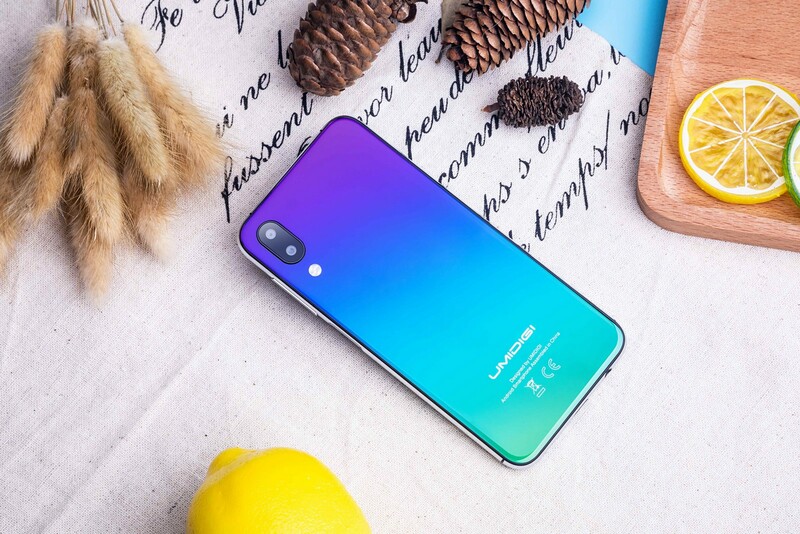 It’s the first time that UMIDIGI supports stereo sound system. 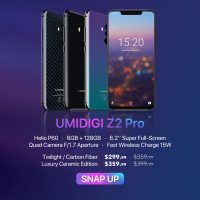 4GB RAM power by Helio P23 CPU and 64GB (UMIDIGI One 32GB) internal memory storage for UMIDIGI One Pro assures the high performance. On the back of UMIDIGI One series, you will also find a combination of 12MP + 5MP dual camera setup, a large f/2.0 aperture, a large 1/2.8’’ optical format, OV12870 sensor for the main rear camera. 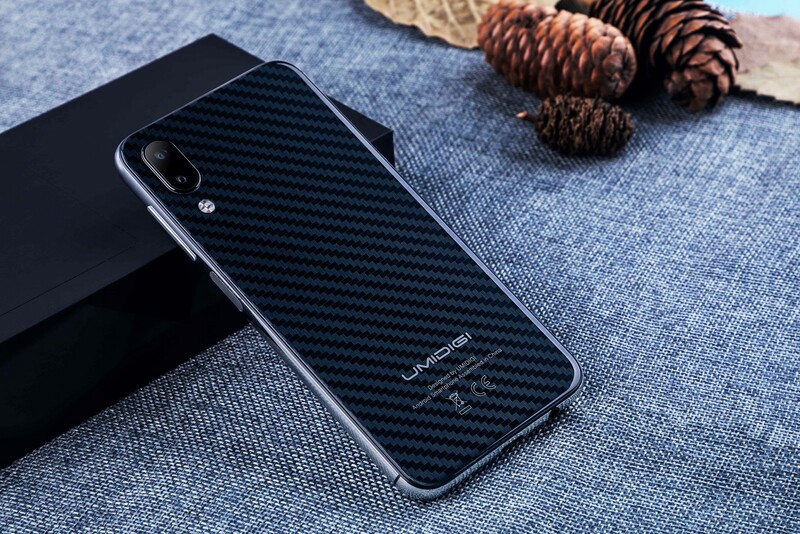 The UMIDIGI one series also features fast charging function, UMIDIGI One supports 5V-2A fast charging while UMIDIGI One Pro supports 18W fast charging. 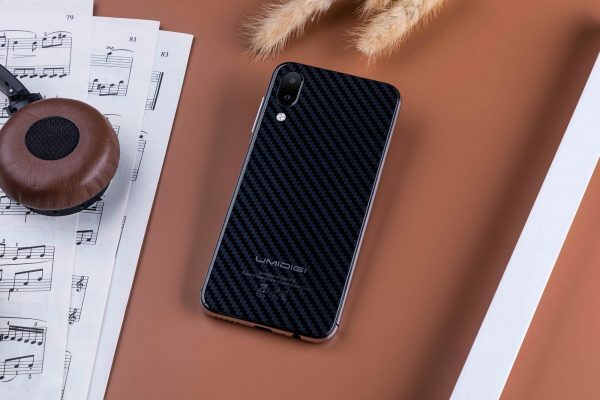 For the pro variant, the UMIDIGI One Pro also features 15W wireless fast charging and NFC function, where Android pay and on-vehicle payment can be used. UMIDIGI One series supports global bands, it enables 7 network modes and 36 global bands, no worries to take this compact flagship phone for global travel. 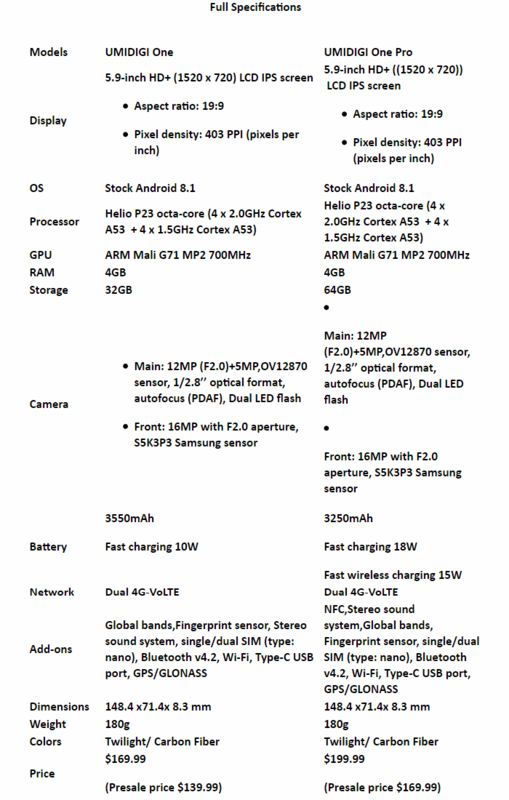 It also supports 4G VoLTE in both slots simultaneously. UMIDIGI provides two extremely nice looking variants, the twilight and carbon fiber for potential buyers. Now UMIDIGI One series is listed on its official website, you can check all information about UMIDIGI one series by visiting right here. UMIDIGI is also giving away 10 units UMIDIGI One models to the trial users, all you have to do is complete the giveaway specified by UMIDIGI on the official website and get a bit lucky.